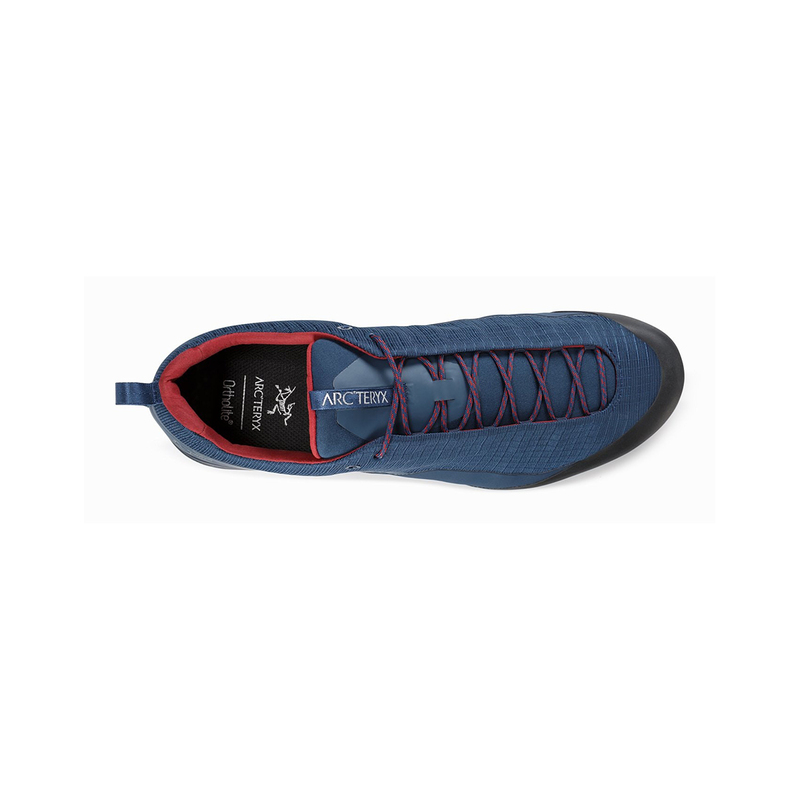 The Arc'teryx Konseal FL Shoe Men's is a lightweight yet stable and protective approach shoe. The Vibram® Megagrip sole features lugs at the front and rear to provide traction in dirt and mud, whilst the more traditional rounded bumps provide grip on rock. The fit is precise and the minimalist design reduces weight. The TPU midfoot chassis and raised midsole perimeter sidewalls provide stability on shifting surfaces. The Konseal FL Shoes are very versatile aproach shoes, so you can use them to walk around the city or to walk for hours in the mountain. But they aren't perfect. They are light shoes and super comfortable. 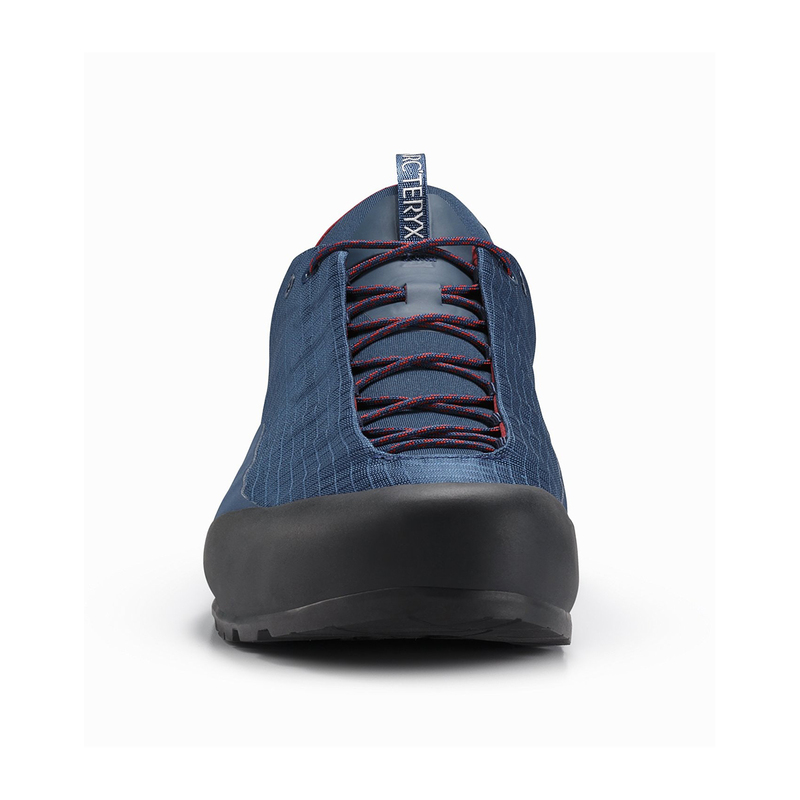 Their sole is perfect to walk through the worst conditions and the shoes are rigid, so you can climb easy routes with them. The quality of the materials and their appearance are the best of the shoes. The shoes are quite expensive. They don't have GTX treatment. This is something to take care. The shoes are one of the best options in the range of 100€. 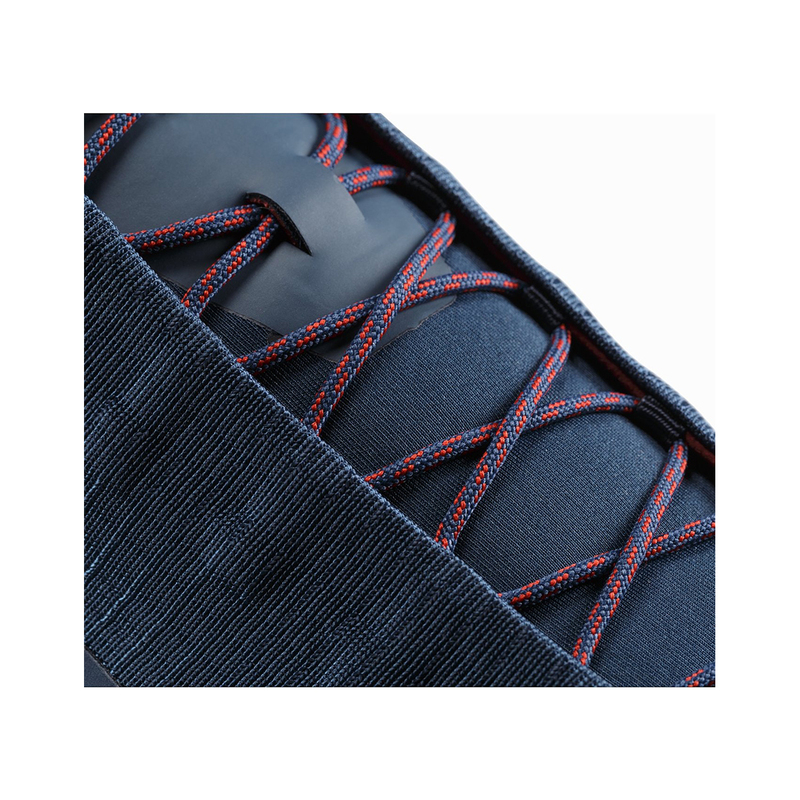 Their materials are durable enough to use them against all the fields. 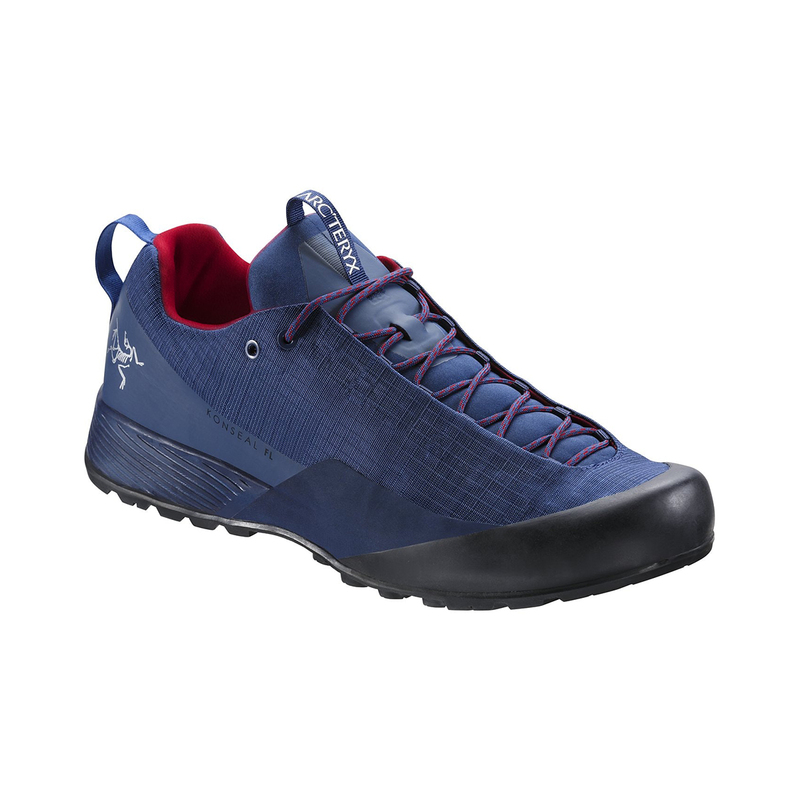 SIZING: I think ARC'TERYX make their shoes quite big, so I would buy half size down of my current size. But this is my opinion and my experience. Los zapatos son muy versatiles, puedes usarlos tanto para andar por la ciudad como para ir por las peores condiciones. Pero no son perfectas. Son muy comodas y ligeras. Su suela VIBRAM es perfecta para pasar por las peores condiciones. Los zapatos son rigidos, pues puedes escalar incluso vias faciles. Los materiales usados son de muy buena calidad y su apariencia es de lo mejor del zapato. Son zapatillas un poco caras. No tienen GTX, y es algo a tener en cuenta. Son un de las mejores zapatillas del mercado alrededor de los 100€. Sus materiales son fuertes como para enfrentarlas a los peores terrenos. TALLAJE: En mi opinión son algo más grandes que el tallaje habitual, por lo que yo compraría media talla menos a mi habitual. Pero es solo mi experiencia y opinión. 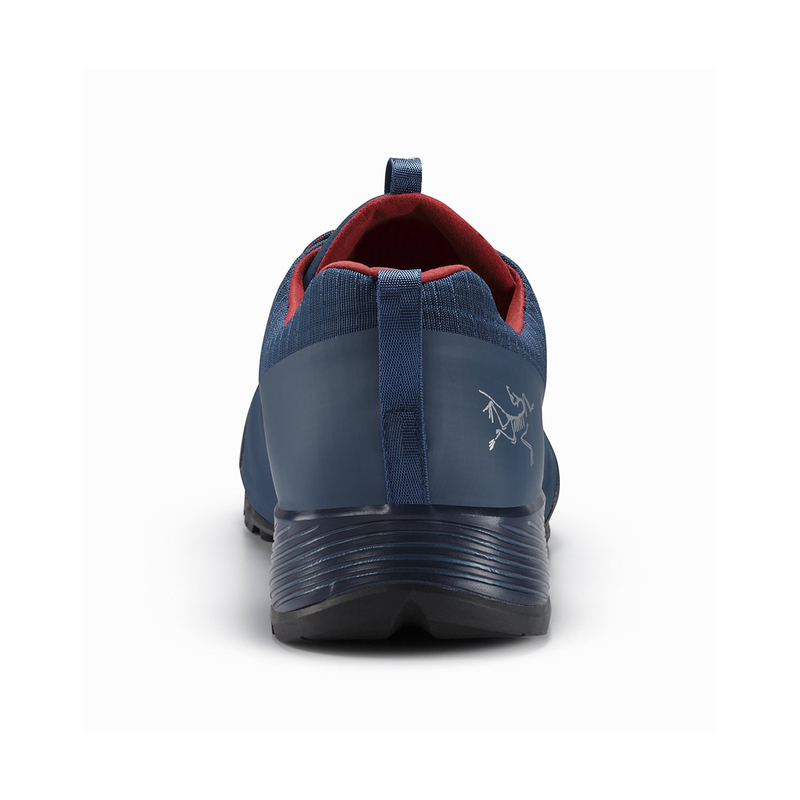 It's a really good looking shoe you can wear it daily but with a lot of outdoor possibilities. 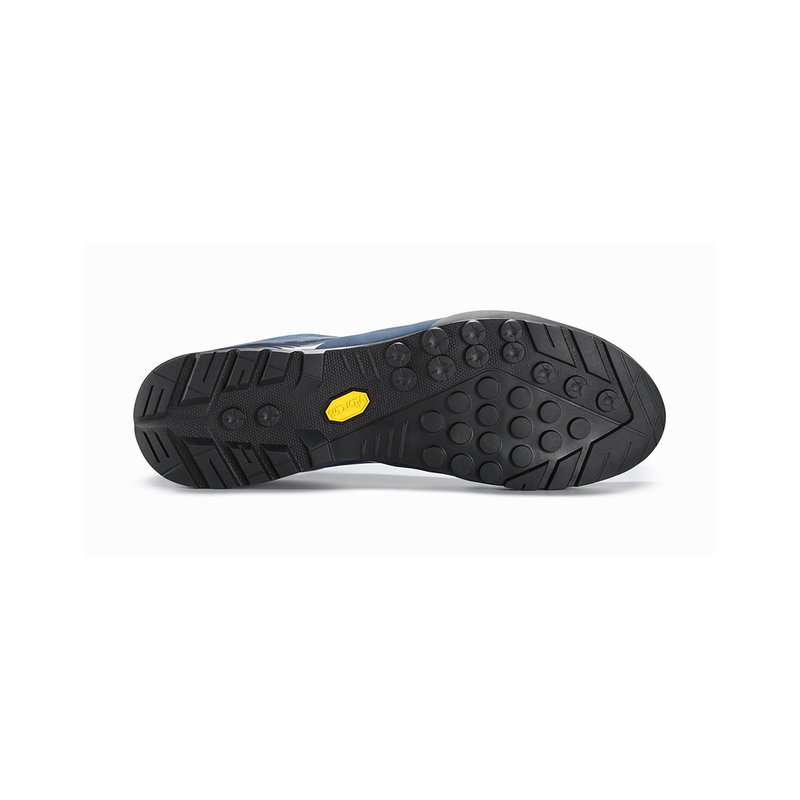 Has rubber protection around and really good vibram megagrip sole that you can use it for easy climbing and hiking. 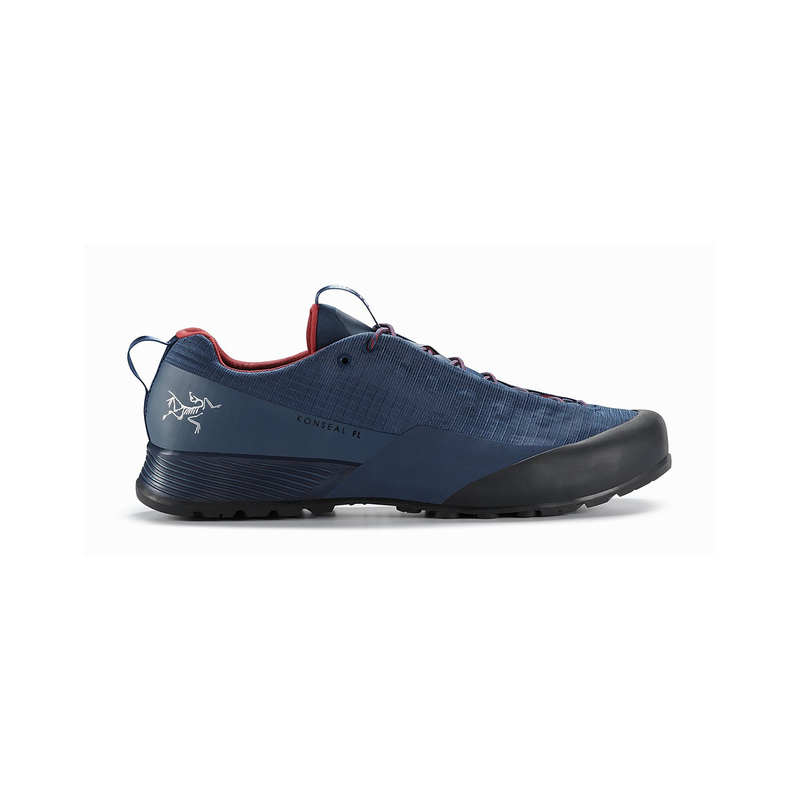 Light, waterproof and comfortable for approach shoe. Buy it in the same size with your normal shoes.